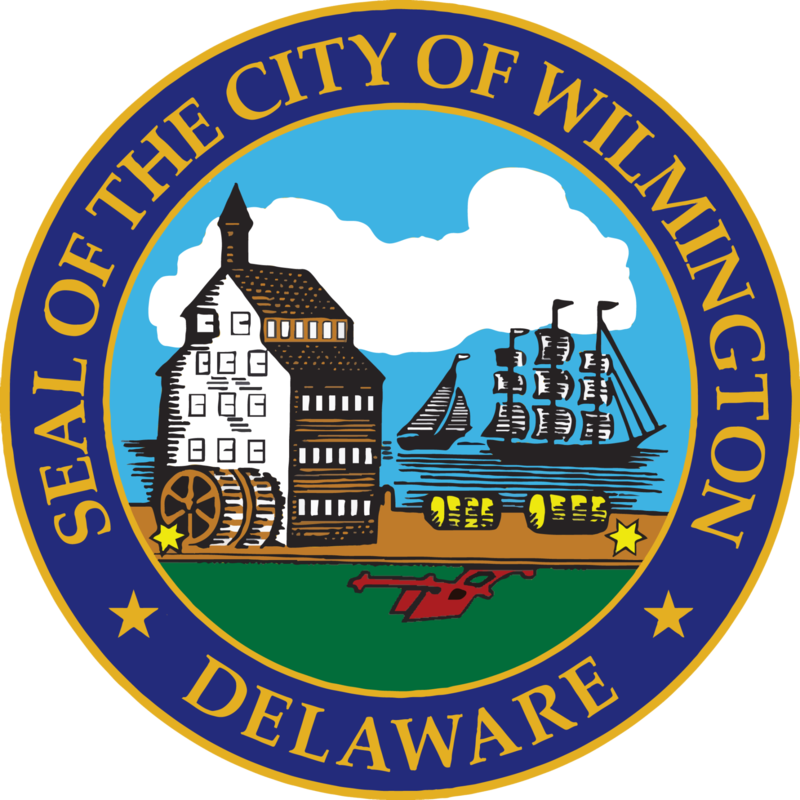 The Wilmington City Council is now soliciting letters of interest from residents affiliated with the Democratic Party of the city’s 1st District to consider filling the seat to be vacated by Councilman Nnamdi Chukwuocha in November. Councilman Chukwuocha, who won the Sept. 6 Democratic primary election for a seat in the Delaware House of Representatives. Because Chukwuocha faced no opposition the Nov. 6 general election, he has been declared the winner and resigned his post on Council on Nov. 7 to take office in Dover. Pursuant to the City Charter, to qualify to fill the vacancy, an applicant must be twenty-five (25) years of age or older, a Democrat, and reside in the 1st District. According to the Wilmington City Charter, the president of city council shall appoint the members of a special committee consisting of five members of city council; one member shall be the president who shall serve as its chair. Council Member Ernest “Trippi” Congo II, 2nd District, will serve as an alternate for the committee. The special committee shall be charged with recommending a candidate to fill the council vacancy in accordance with the requirements outlined in the City Charter section 2-101. Follow the requirements for appointment of a person to fill a council vacancy, pursuant to the City Charter. (2) The vacancy shall be certified by resolution. (3) The special committee shall propose by resolution its recommendation of a person to fill the vacancy for vote by the full city council. The resolution must be approved by a majority vote of all the members of city council. Be advised submission will ONLY be accepted between Oct. 21 and Nov. 21. Submission can only be made via CouncilVacancy@wilmingtonde.gov or by mail stamped with a post date between Oct. 21 and Nov. 21. Materials submitted before Oct. 21 or after Nov. 21 will not be accepted. Candidates must be a registered Democrat to be considered for the post.